Styles By Ayre provides the very best in creative hair design, color, and textured perms. 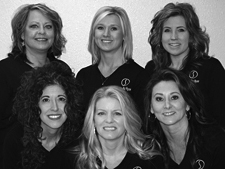 With over thirty-five years experience Styles By Ayre, owner and stylist, Blanca Ayre, has built a successful business, in Hays, and is dedicated to making Styles By Ayre your professionall hair care center. Styles By Ayre is a professional "studio" salon that rents styling stations to licensed costmetologists. For more information click on the Studio link above. Click on the Stylist link above to learn more about our stylists, where you can Contact them, their salon hours, and the products they offer. 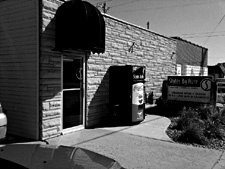 Salon Hours: Open Tuesday thru Saturday, closed Sundays, Mondays and all major holidays.